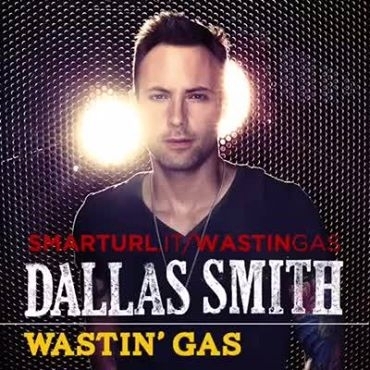 The new single “Wastin’ Gas” from Dallas Smith has officially been released! Off his newest album Lifted, featuring the hit platinum single “Tippin’ Point” comes the newest track “Wastin’ Gas”. The single has already hit #1 Country Single on iTunes Canada and is #8 overall! Lifted, the newest full studio album from Dallas is also now available for pre-order, and is set for release November 24th, 2014.